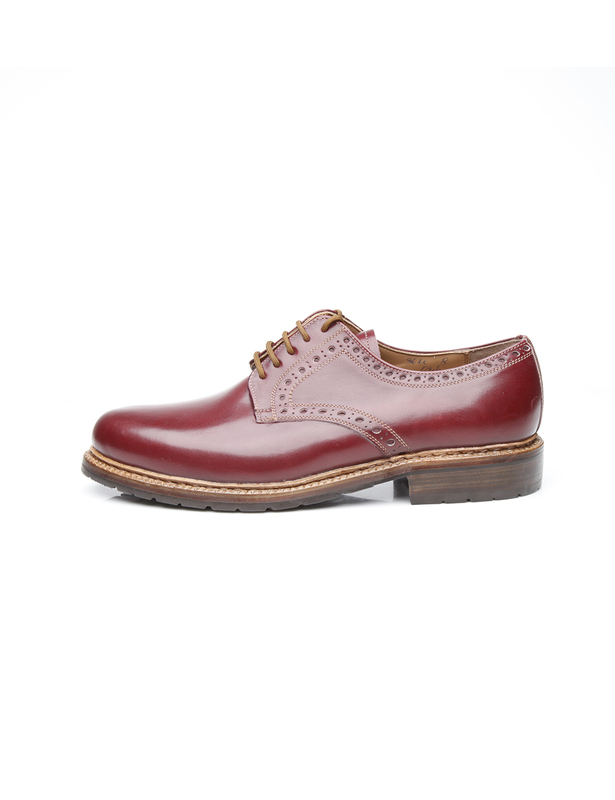 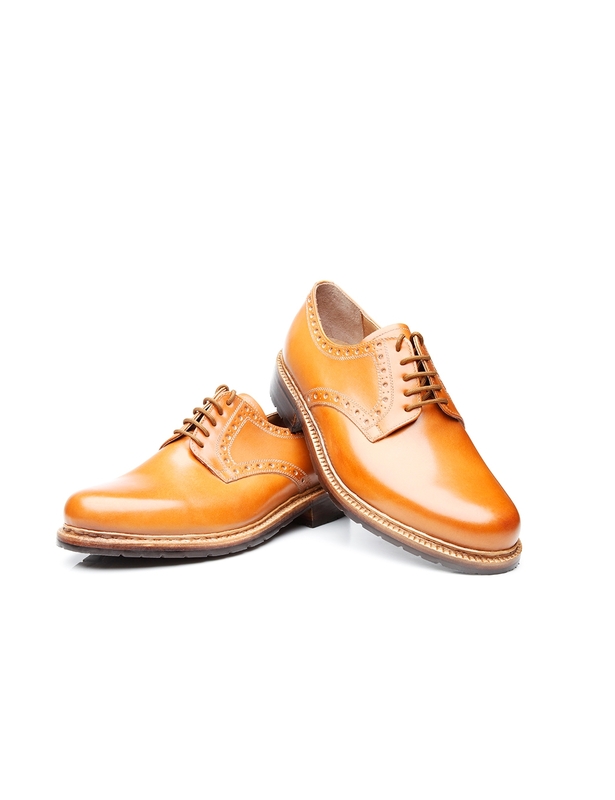 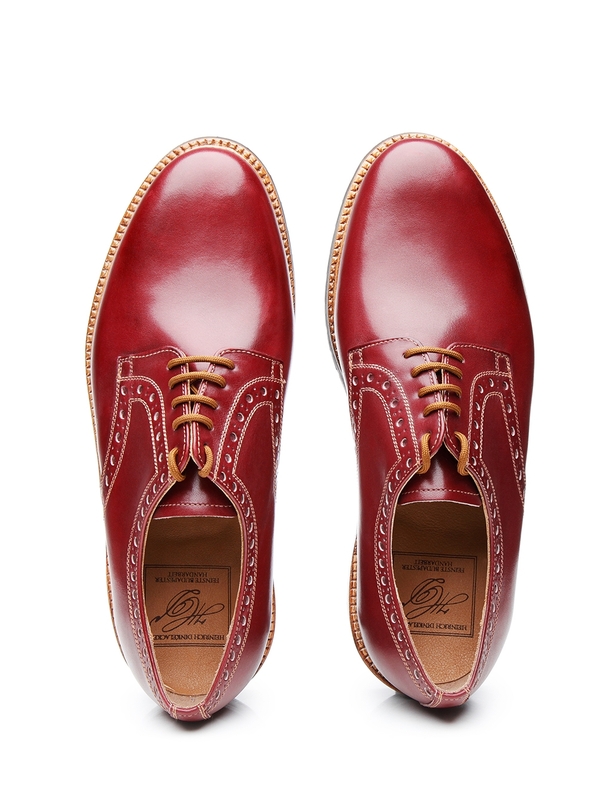 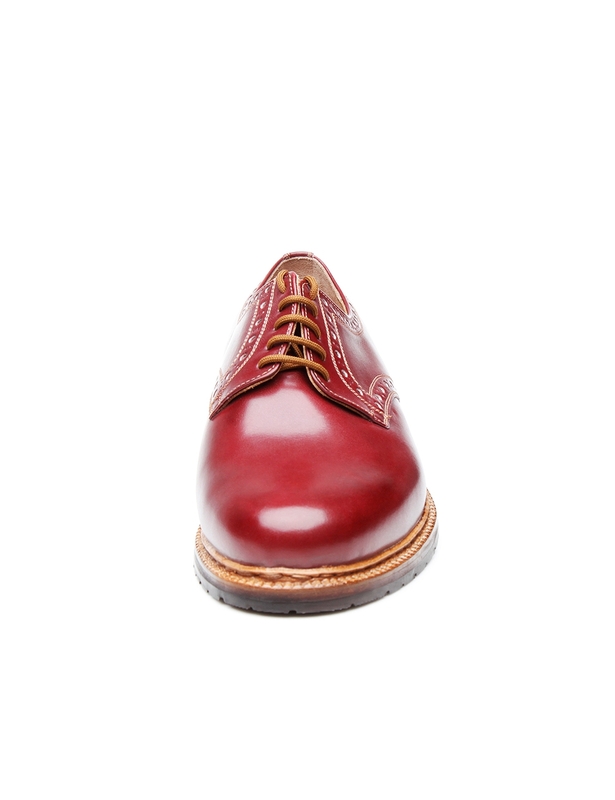 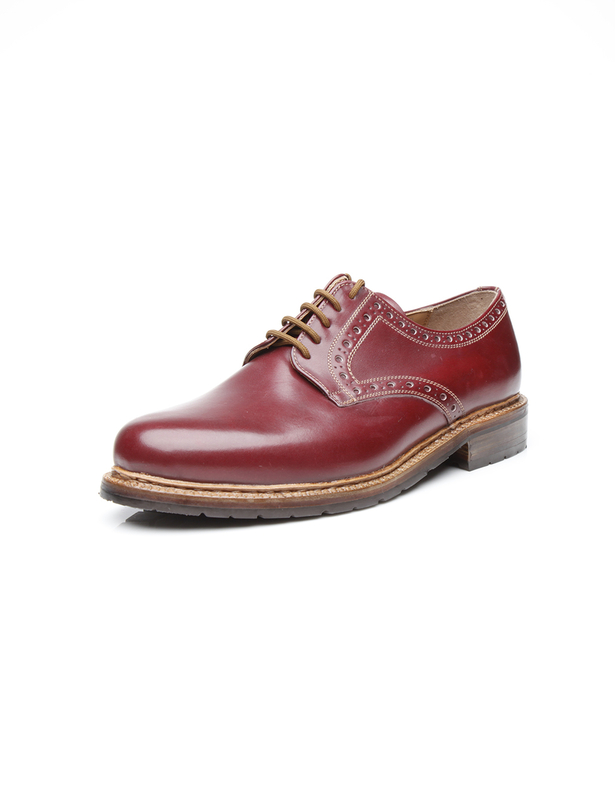 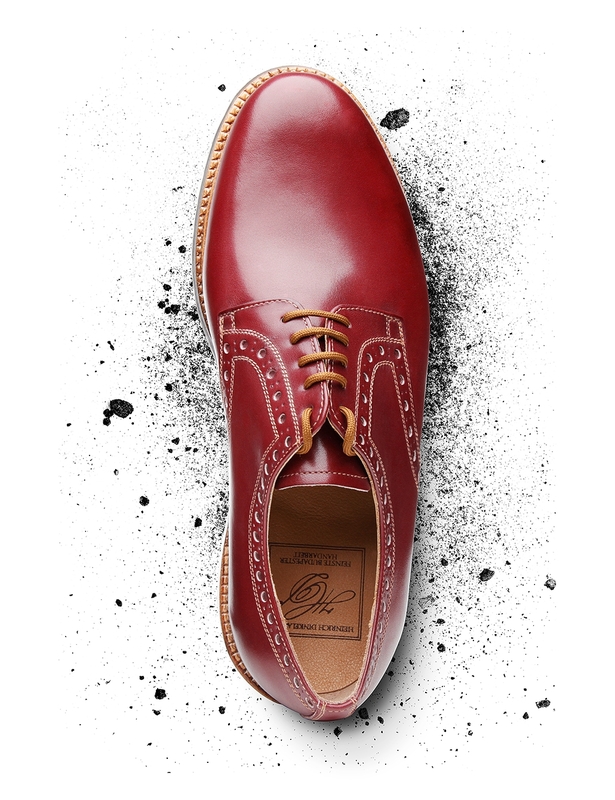 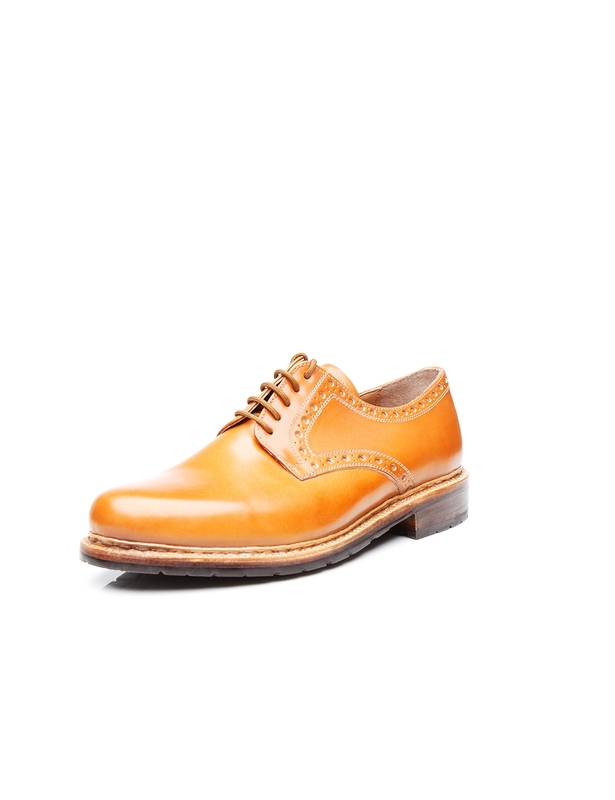 This double-stitched men’s shoe with classic open Derby lacing impresses with its clean design, which is loosened up by subtle Lyra perforation along the two curved side pieces stitched onto the vamp. 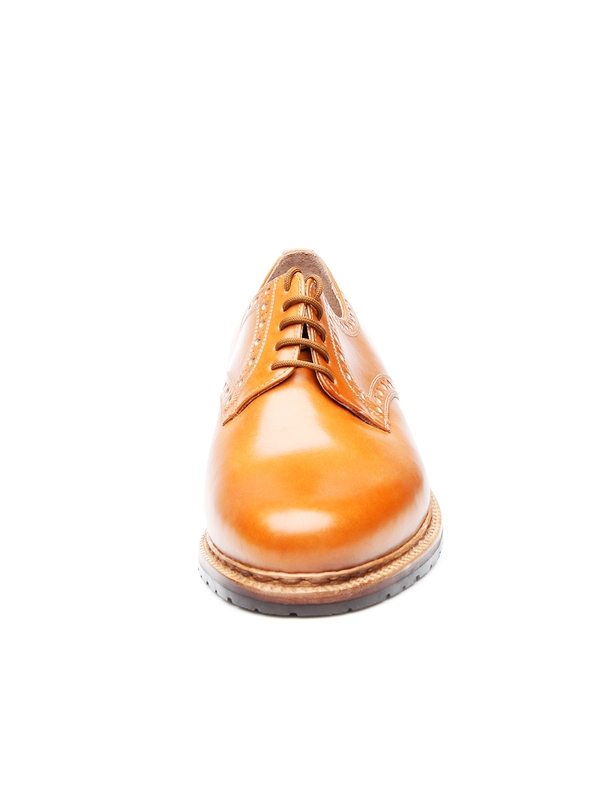 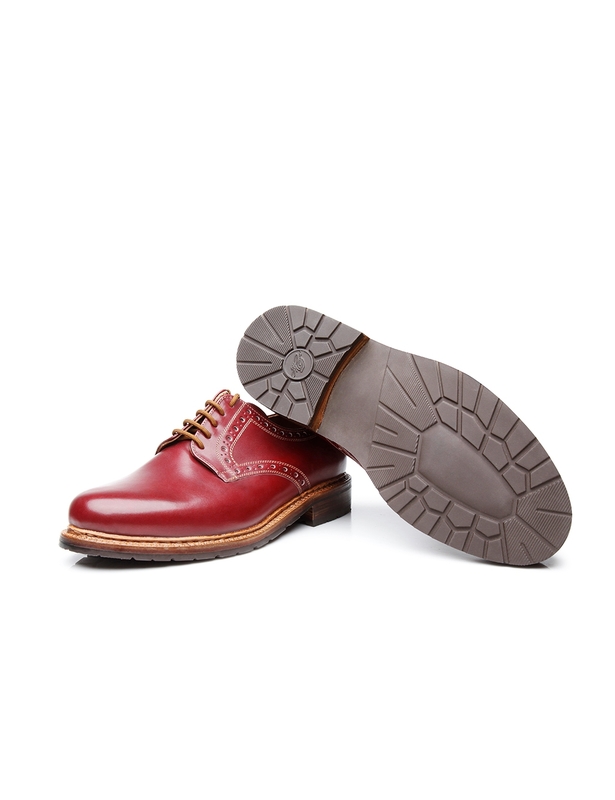 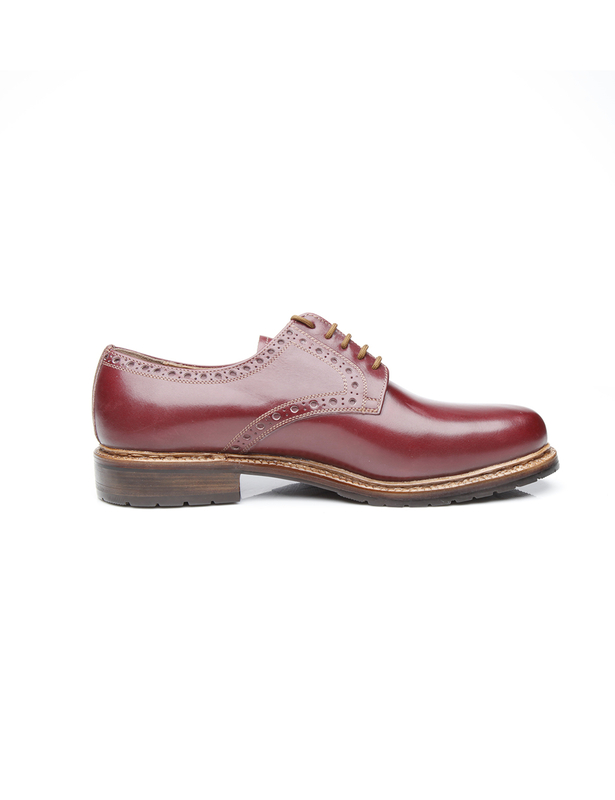 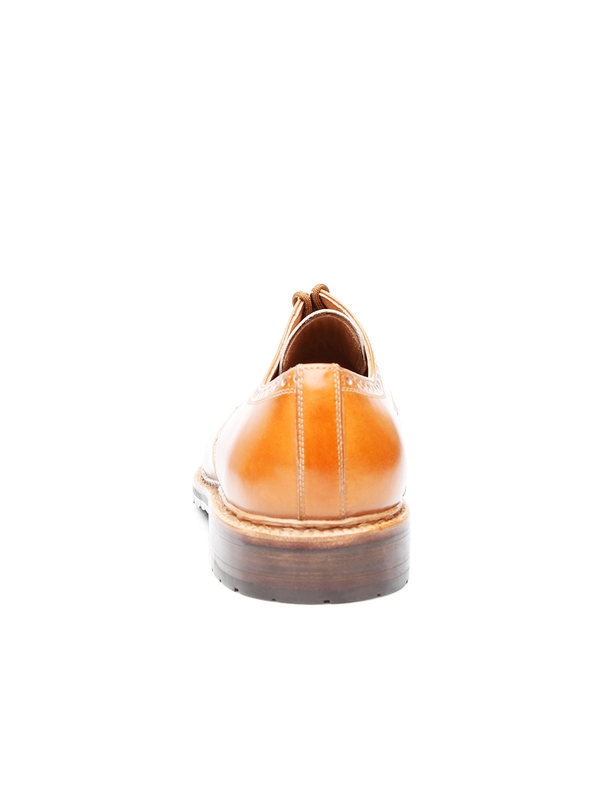 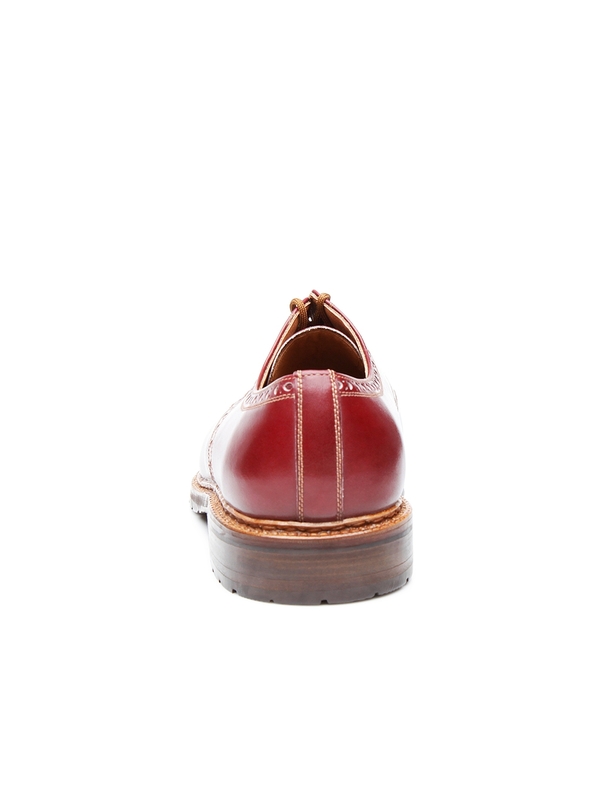 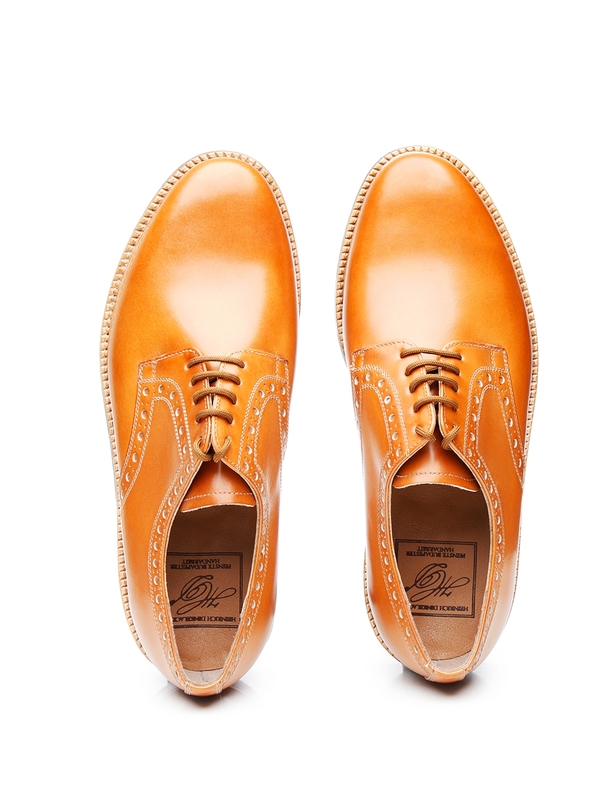 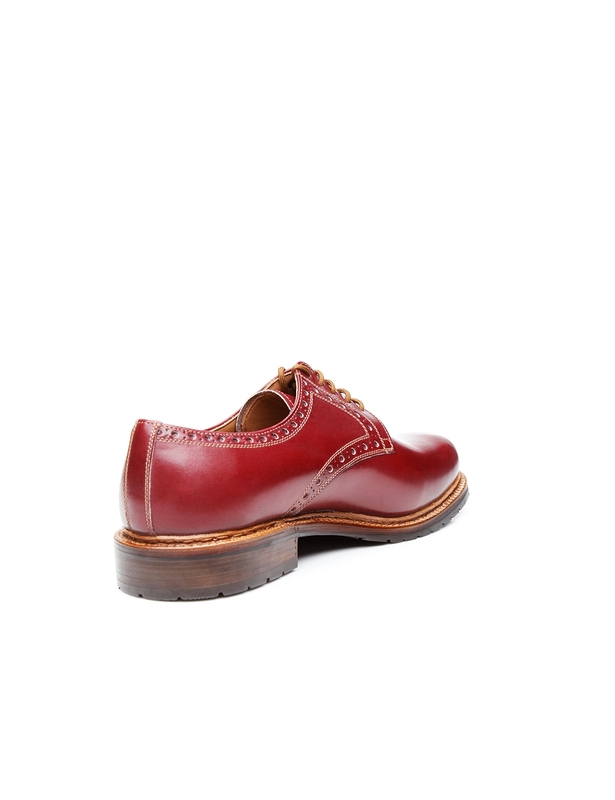 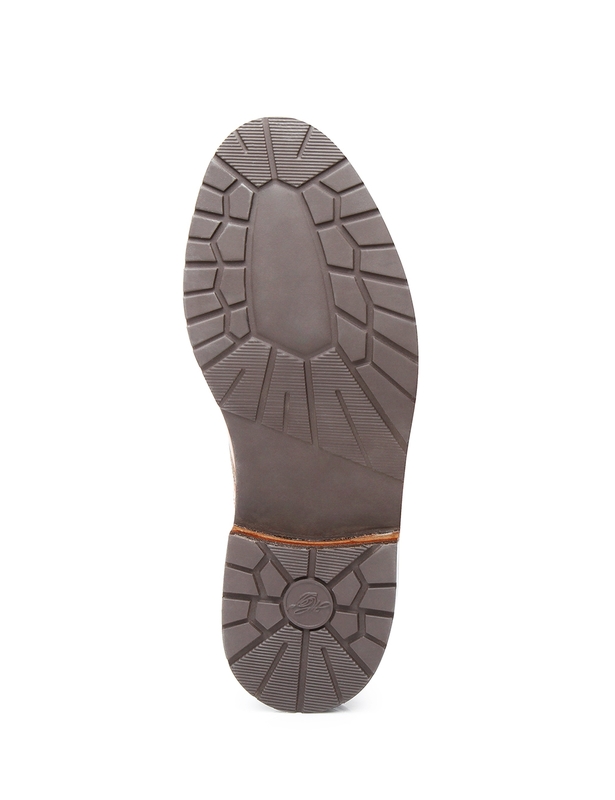 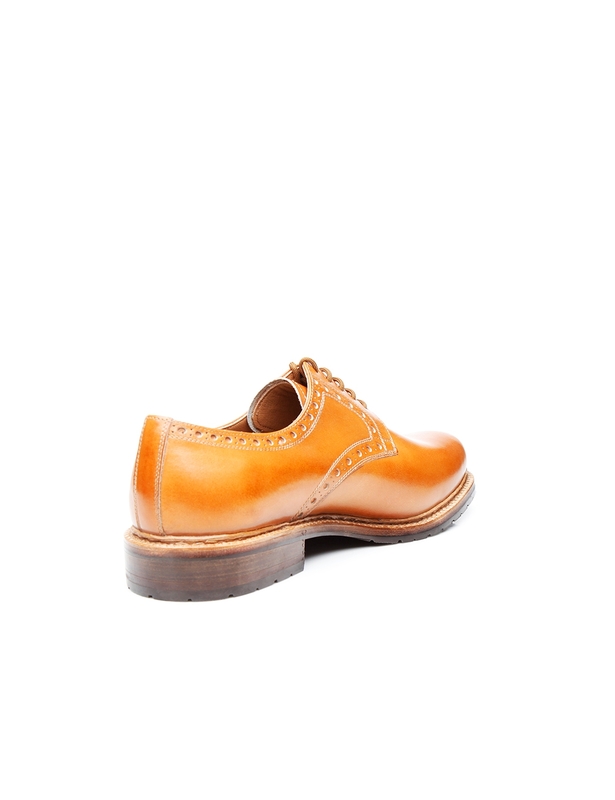 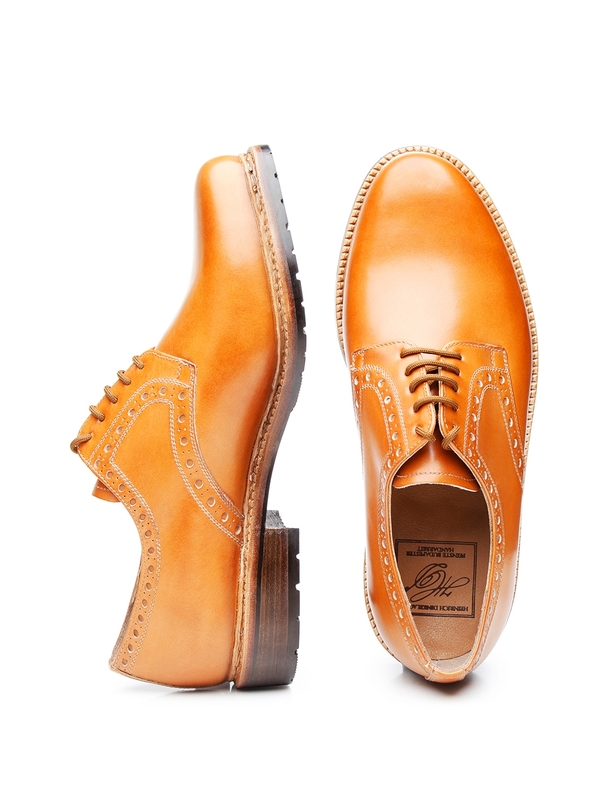 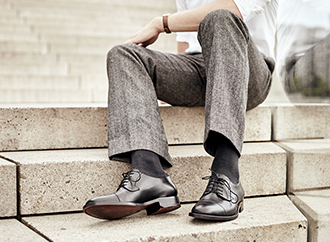 Hand-assembled around one of the world’s widest lasts (the Janosh K), this shoe is a stylish and elegant everyday model for discerning gentlemen. 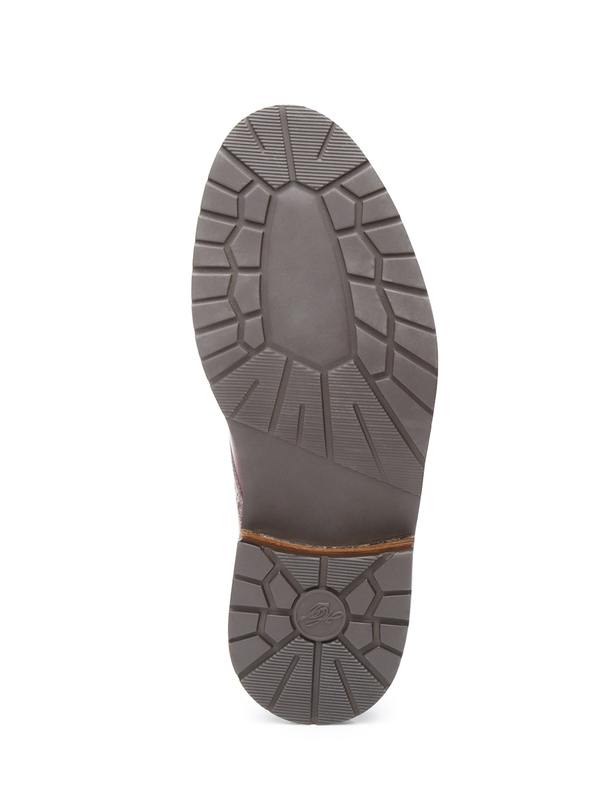 Thanks to its water-repellent rubber outsole, this handcrafted lace-up shoe is also equipped to face the demands of the cold, wet season. 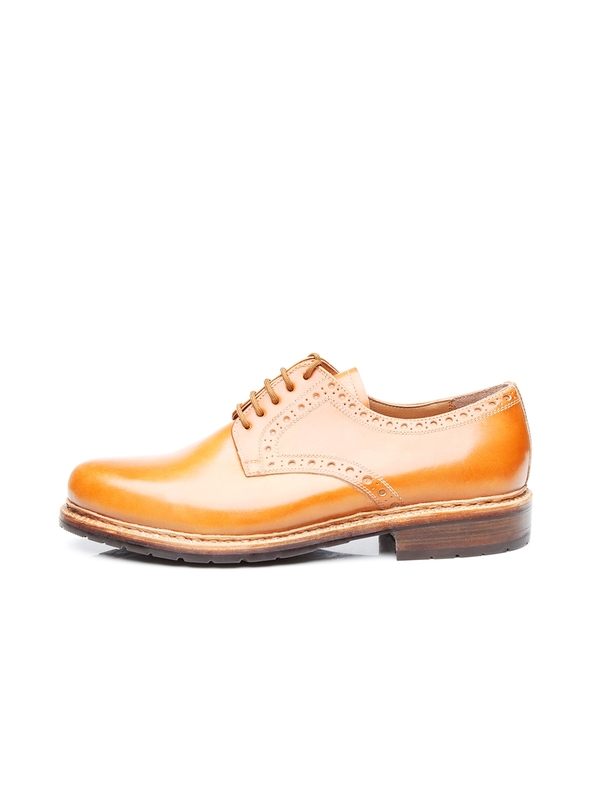 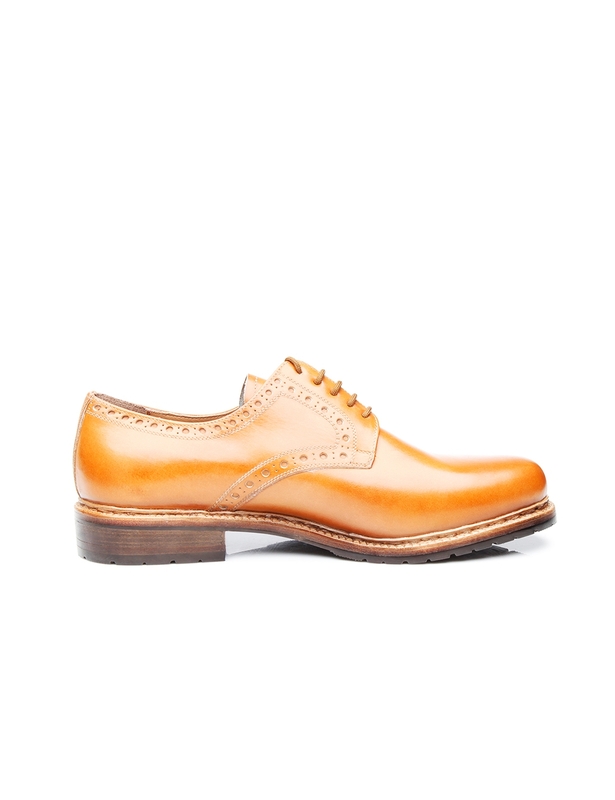 The aniline-dyed calfskin on the shaft impresses with its gleaming surface, which develops a breathtaking patina over time: Each Derby takes on a one-of-a-kind look over the years.